Exclusively Ours. Forever Yours | 100% Premium printing | Lovingly boxed. 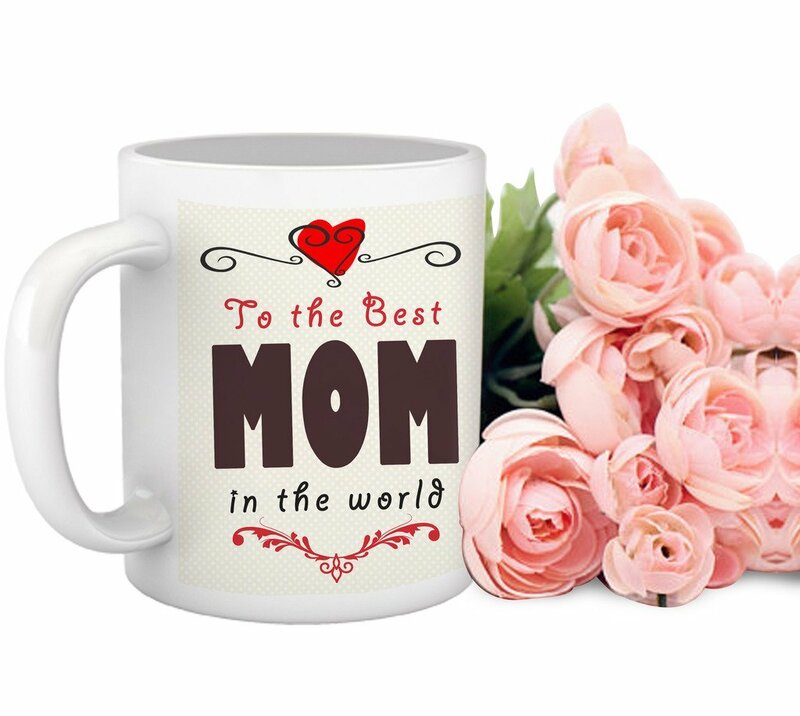 Free Delivery | Best selling product | Handcrafted with the Indian Pride for loving Moms!